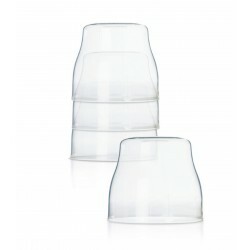 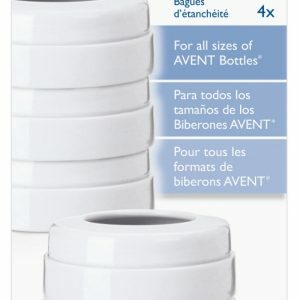 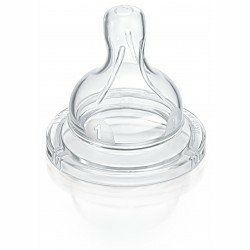 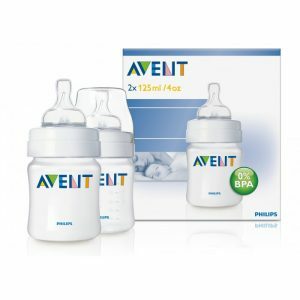 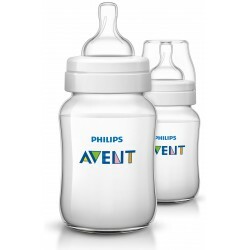 allow air into the bottle which prevents air from entering your babies tummy. 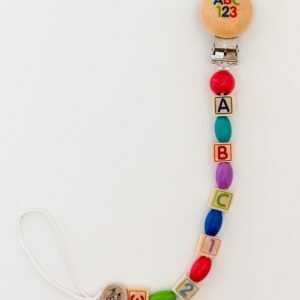 Wood beads on this pacifier clip are inspired by the local surf culture here in Southern California where we are based. 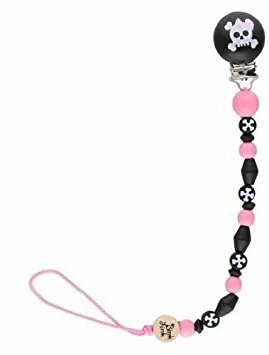 Our Alice pacifier clip includes a fun skull and crossbones with a pink bow…. 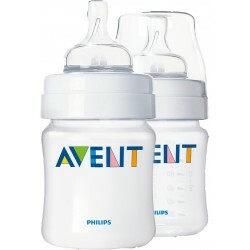 perfect for the little girl with attitude. 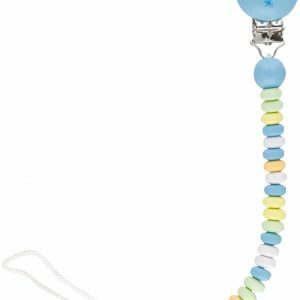 Wood beads on this pacifier clip are many colors of blue that will fit any babies wardrobe.